Why do we always go INTO the cold for Spring Break? 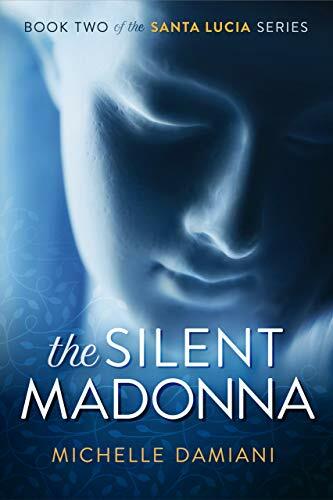 Will the real Santa Lucia please stand? 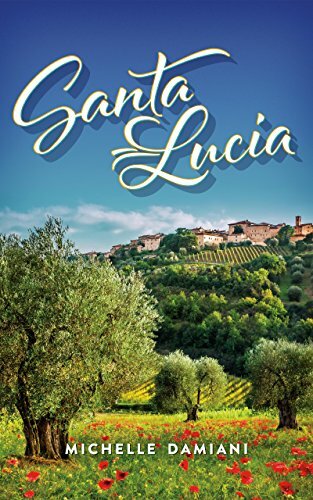 Behind Santa Lucia’s curtain stands a real-life town that got under my skin in surprising ways. We’re discussing our possible destination and the list is…huge. How can we whittle them down? Why Scotland appeals to us for the first stop in our around the world journey. And how I turned the question I always ask about people into a quest. How we decided on our next adventure and what we’re envisioning as we hatch our plans. More and more families are embracing travel as a vital part of their lives. 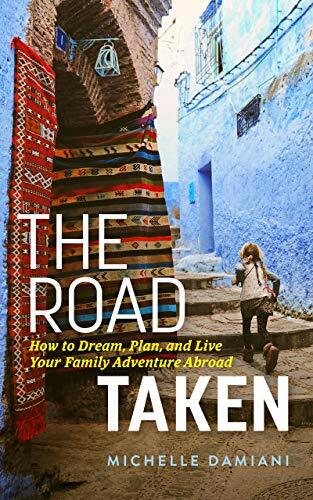 If you are are a traveler looking for gifts for your family or if you have a traveling family on your gift list, this is the definitive gift guide. This year I offer eight highly-curated gift ideas for the Italophile on your list, with variations to create a thoughtful present for any budget. If you have a loved one who has a passion for food, wine, history, art, or more—you’ll find a worthy gift idea here. When Siena returned from her two week stint at language school in Arezzo, I realized that what she got from the experience was far more than an increase in Italian knowledge. 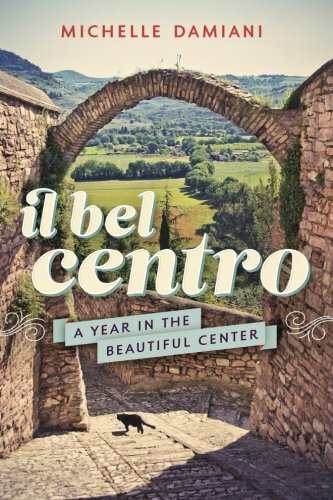 Our 2018 return to Spello, and the changes we found there. Seven ways I keep Italy alive while on home soil. Aperol is an Italian apéritif that tastes lightly of citrus with bitter undertones. Learn how to turn Aperol into a cocktail that will elevate your afternoons, and how to turn that cocktail into a party. Ideas for language training on your own. Have a craving to mix up your American traditions with some Italian heart? Stumped for what to give your loved ones who adore Italy? Here are seven singular gifts that are sure to surprise and delight. The story of Italy's Christmas witch, and what she can mean for you. Gift ideas for the Italophile on your list. These aren't "things" that get shoved in the back of a drawer by the time La Befana visits. Rather, these are intended as experiences to enliven days and bring people together—to create a sense of daily celebration.